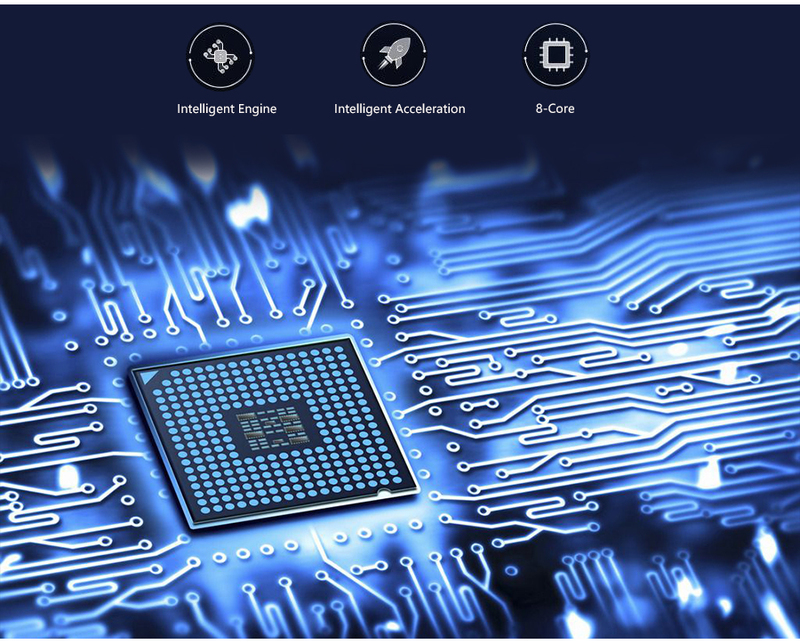 Media Format: WMA, Mp3, Mp4 etc. 1. 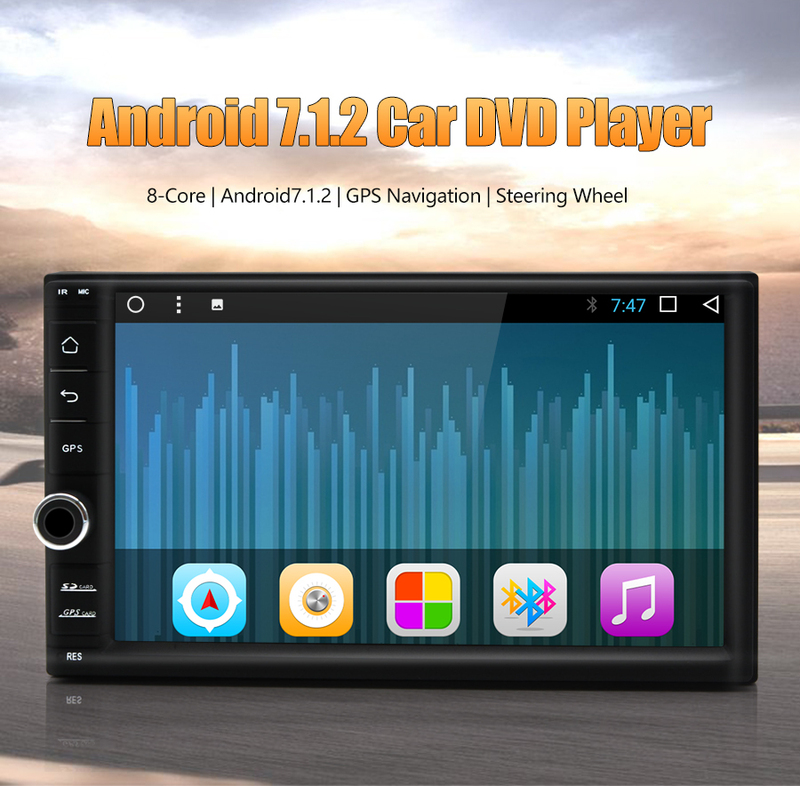 Steering wheel control for high version cars, and show information display. 2. 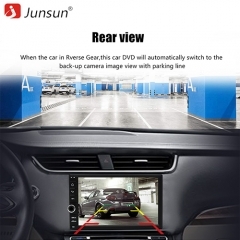 Support rear view reversing, automatically switch to the back-up camera image view with parking line. 3. 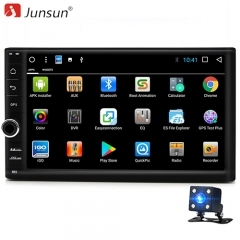 Support mirror link, transmit videos from mobile phone to DVD screen, big screen to view. 4. 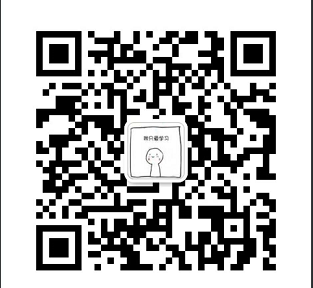 Support SD and USB to play music and videos. 5. Support GPS navigation, update off-line map free, once a year for most of countries. 6. Free map offered is cracked version, most data of map can work. 9. Support Wifi to enjoy online videos. A variety of colors, choose your favorite color. ● With both old and new version IOS plugs, support plug in play. 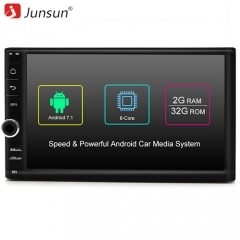 2GB RAM ensure dvd operate well; 32GB ROM, big monery to support download APPs you like. Navigate anywhere, without internet. Our navigation always works whether or not you have wireless coverage. 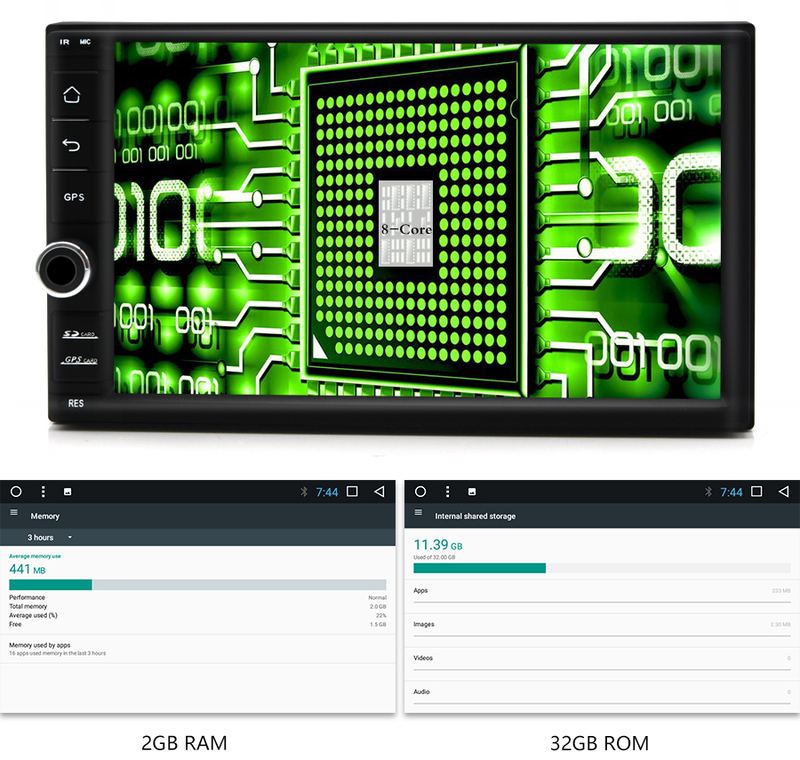 You could download your favorite GPS navigation Map into DVR internal storage. ● Car DVD GPS Navigation has lane assist with junction view that displays upcoming junctions and uses brightly colored arrows to indicate your proper lane. and easily navigate complex interchanges. 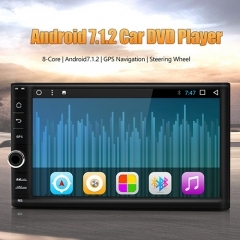 Car DVD GPS Navigation has a search field that makes it easy to find addresses. ● Speed limit indicator - unit displays speed limits for most major roads. Built-in microphone & speaker Hands-free phone calls for your safety; support bluetooth paly music. OSD Language Catalan, Chinese (Simplified), Russian, Czech, Malay, English, Azeri ect.